A blog for my crochet hobby, drawing inspiration from friends, crochet buddies, and designers from around the world! 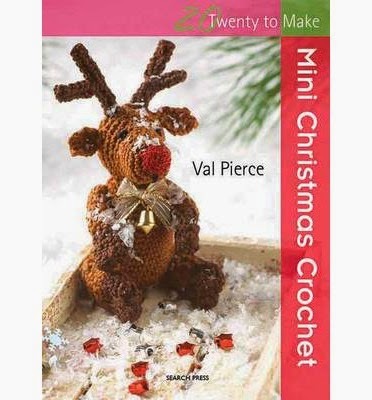 See my latest crochet projects and designs, search for patterns and resource links, and get inspired to make your own one-of-a-kind creations. Hang this star on your Christmas tree, or attach it on a present with your gift card. This is my original design which was first made as a coaster in 2007. Rnd 5: * Ch 1, skip two sts, sc in next st, 2 sc in next, hdc in next, 2 dc in next, dc and tr in next, tr and dc in next, 2 dc in next, hdc in next, 2 sc in next, sc in next, ch 1, skip 2 sts, sl st in next st, repeat from * around. Rnd 6: Ch 1, * sc in each of the next 3 sc, hdc in next st, 2 dc in next st, dc and tr in next, tr in next two sts, ch 2, tr in next two sts, tr and dc in next, 2 dc in next, hdc in next, sc in next 3 sts, sl st on sl st of previous rnd, repeat from * around. Fasten off light yellow. Attach gold thread in same st.
Rnd 7: With gold thread, * sl st in each of the 10 sts up one point, (2 sc, ch 2, 2 sc) in ch-2 space, sl st across each of the 10 sts down the point, sl st in between points, repeat from * around. Fasten off and weave in ends. Dampen and iron to shape. Attach thread for hanging on ch-2 sp at the tip. I like this pattern. Thank you for sharing it. You are so creative, Mimi!! It's so cute. I just read about a typhoon somewhere in the Philippines on Friday. I hope that since you posted this on Friday, that you are safe! And everyone in your family, too. The typhoon is way down South, far from us. It is so unfortunate that they were not prepared for the worst, and so many died. I love the gold border!!! Thanks for the pattern! Congratulations for such a professional tutorial, dear Mimi. I agree with Lucy, I love the touch of the gold border. What a lovely idea of a hand crochet gift tag. 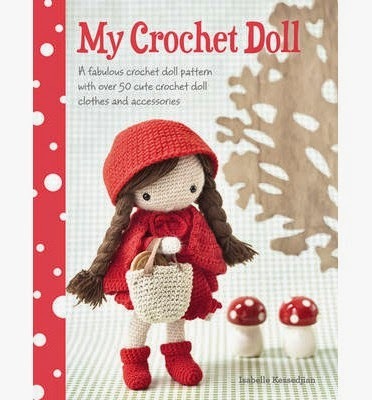 I've been an avid crocheter for more than 30 years, and continue to explore the possibilities of this craft. I joined blogger on May 2005 with my Crochet and Other Stuff blog to share my creations in crochet, a bit of knitting, other crafts, and whatever I find interesting.